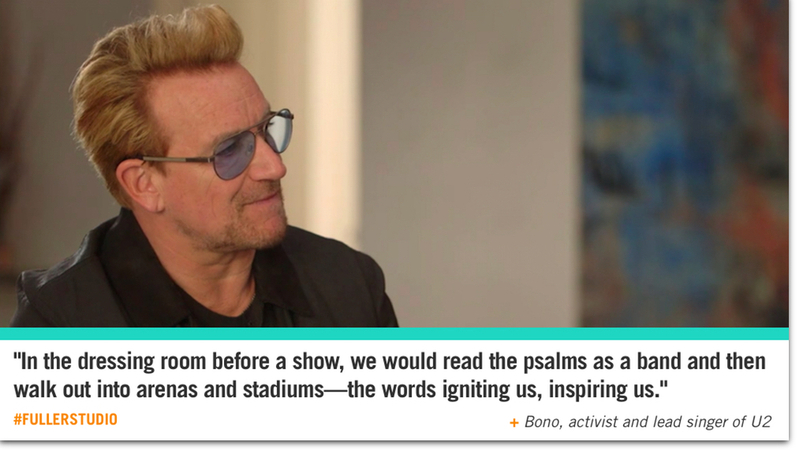 + Bono, Grammy award-winning artist and lead singer of U2. 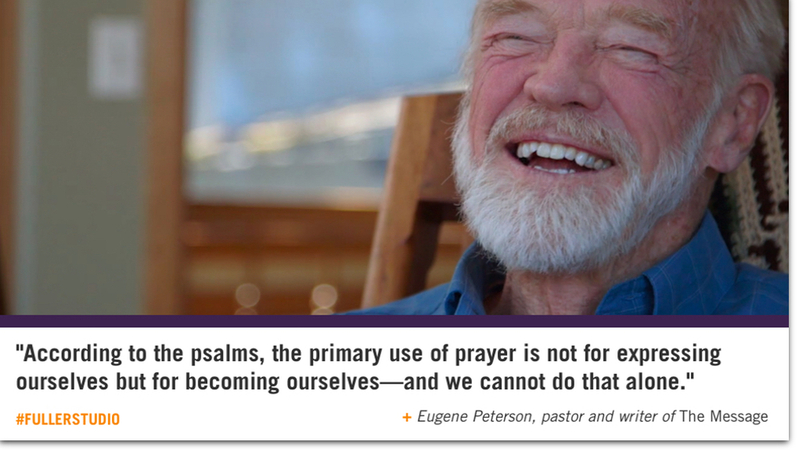 + Eugene Peterson, beloved author, pastor, and writer of The Message. Check out more at the fuller studio website.